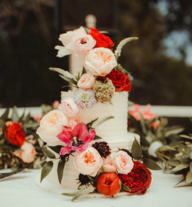 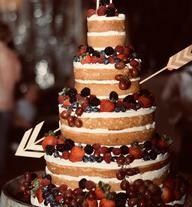 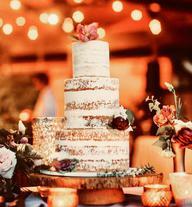 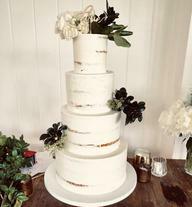 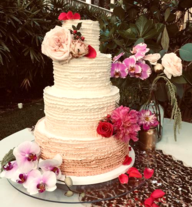 was designed for couples who have sophisticated taste and truly want a delicious wedding cake without the frills. 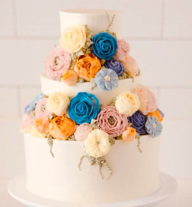 Clean lines and fabulous, you may want to embellish them with your favorite fresh flowers to match your decor. 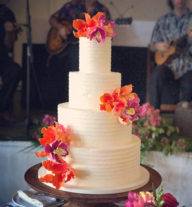 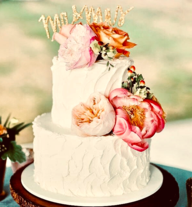 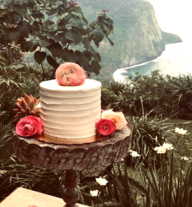 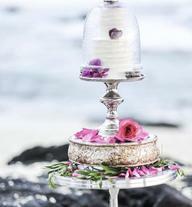 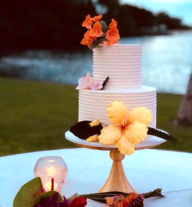 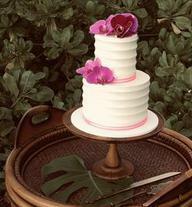 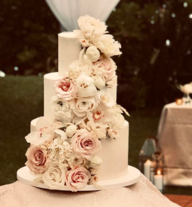 Customize your cake with our hand created sugar flowers or sugar shells for an additional charge. 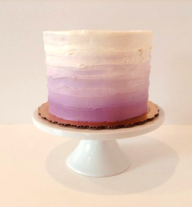 Click on image to see more variations, cake designs available in all sizes.